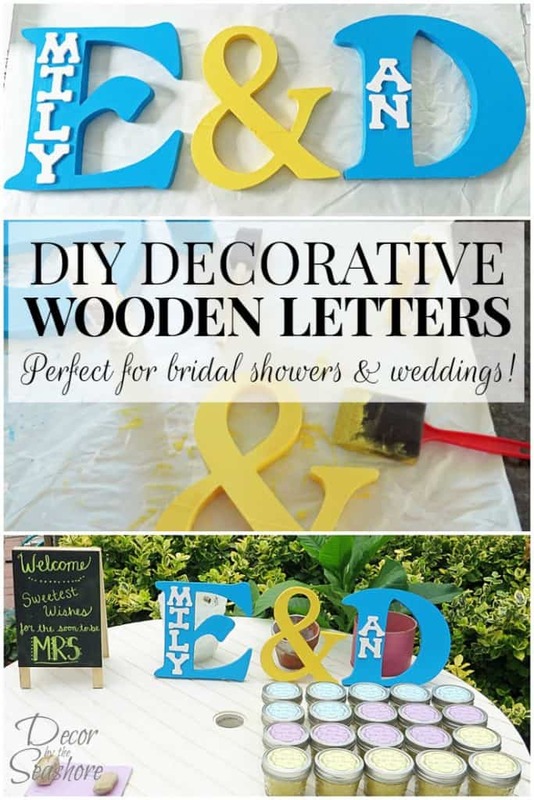 These DIY decorative wooden letters are the perfect party decoration for a bridal shower or wedding. 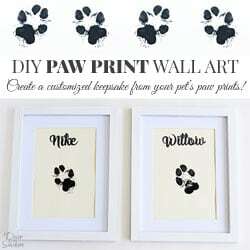 They’re so simple to make and definitely a very budget friendly DIY! 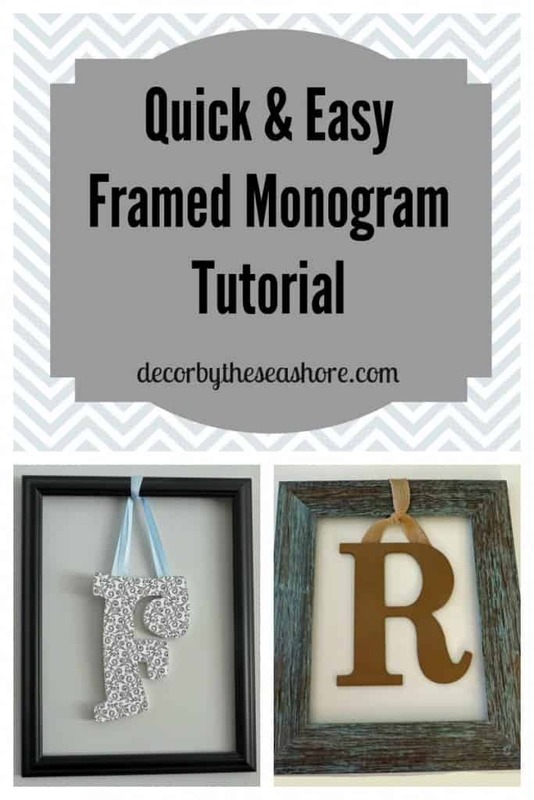 Learn how to make your own decorative letters with this easy tutorial! My beautiful sister-in-law recently got married in the scenic mountains of West Virginia. It was a gorgeous fall wedding, and the trees were showing off in all their glory. You couldn’t look anywhere without catching a glimpse of brilliant reds, oranges, yellows, and browns. It was an incredibly beautiful setting, and she had spent months planning out every tiny little detail to pull it off. She even made most of the decorations for the wedding herself! And so before she got married, it was only fitting that we throw her an amazing bridal shower. And seeing as she was working so hard on the wedding decorations, I wasn’t about to throw a bridal shower without a few personalized touches to really make her shower special. 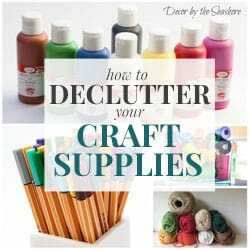 So I came up with these cute and colorful DIY decorative wooden letters, among other things. These wooden letters are really the perfect party decoration, and so super easy to make. I decided to make them a little different than the typical monogrammed initials and included the full names on top of the letters. I think they turned out quite nice, and the bride-to-be has a beautiful keepsake to display in her home. 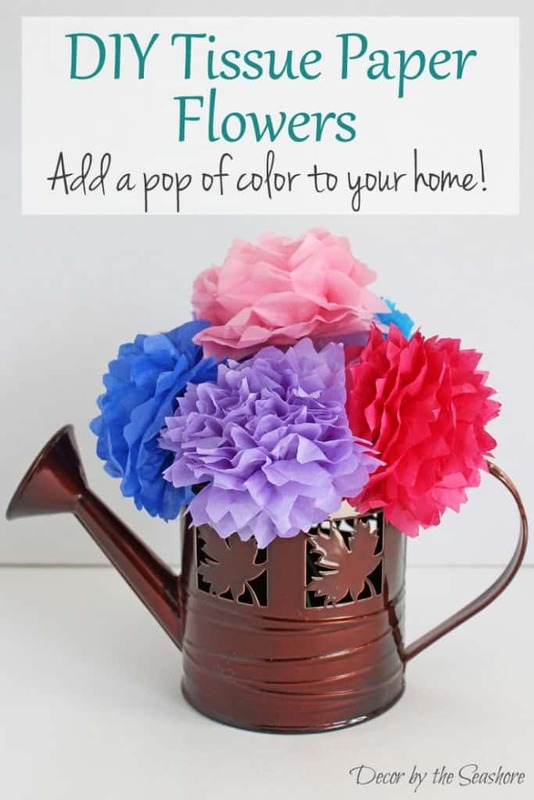 So see, they’re not only a nice party decoration, but they can also be used for home decor. 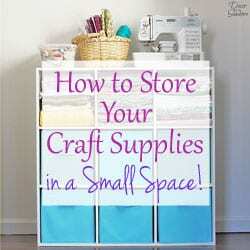 I’m all about getting as many uses from the things I create as possible! 2. 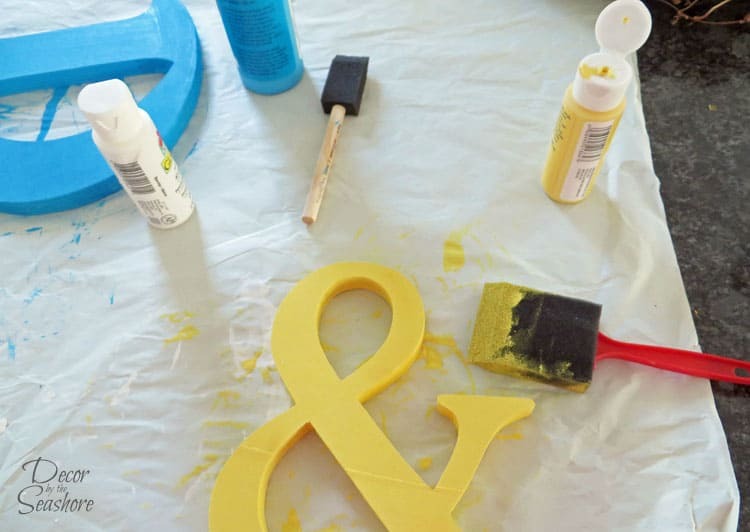 After the paint has dried, give each letter a coat of mod podge for protection and to give it a bit of a sheen. *This step is optional. 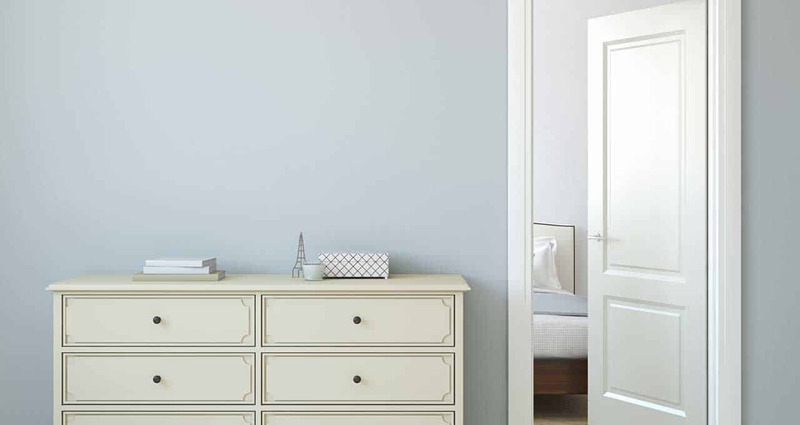 If your paint already has a gloss to it, or you’re just pressed for time (or you just want to be done with it already), you can skip this step. It’ll be our little secret. 3. Glue the smaller wooden letters to the bigger wooden letters. 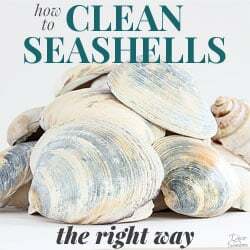 Let them dry and admire your handiwork! 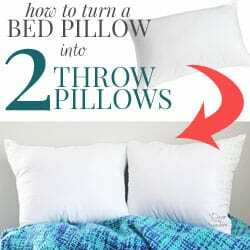 See, super easy and cheap too! The letters needed a little help standing up at the shower due to the wind. We can’t complain too much though, because the rain held out for us. 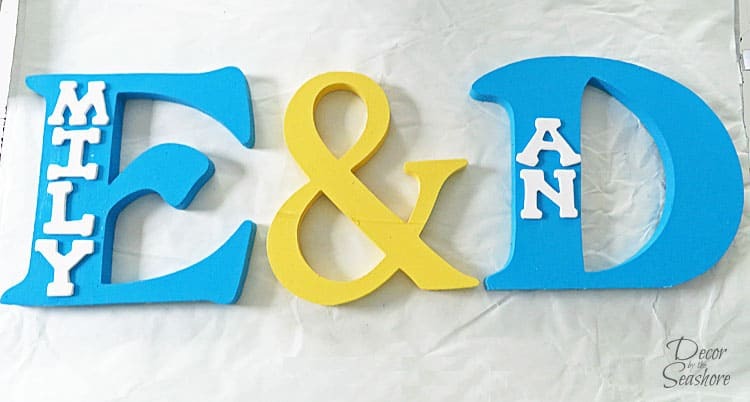 These letters make such fun and colorful decorations, and the best part is they’re completely personalized AND handmade! It doesn’t get much better than that! You can do so many things with these decorative wooden letters. 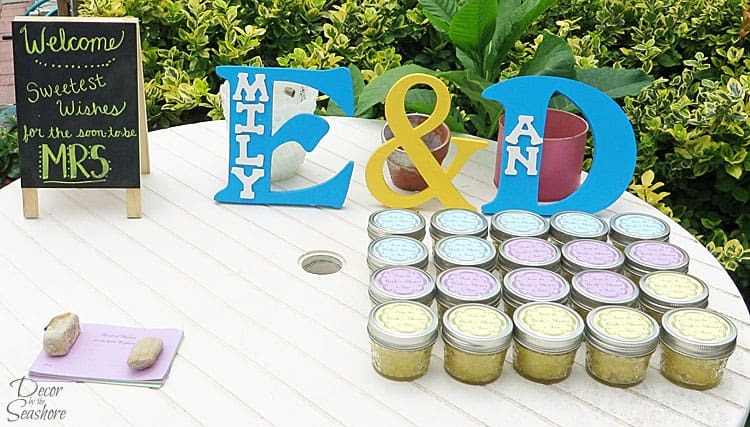 Not only are they great for bridal showers and weddings, but you can also customize them for baby showers, birthday parties, and just about any other celebration you need a personalized decoration for! 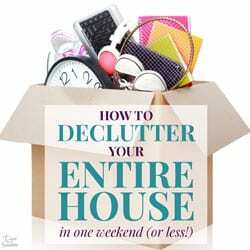 And once the party is over, they make great home decor to hang on the wall or display on a mantle or entry table. If you know someone who’s getting married or hosting a party soon, be sure to share this with them. 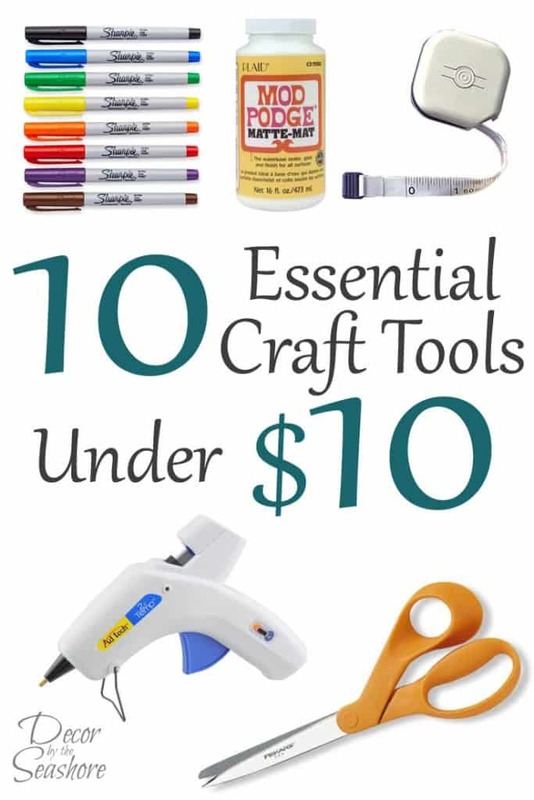 And don’t forget to sign up for my newsletter to get my easy craft and home decor ideas delivered directly to your inbox! These are really sweet Celeste. And putting the rest of the name on the first letter makes it unique and cute. Congrats on the wedding of your SIL, it must have been amazing in the fall and in the mountains. 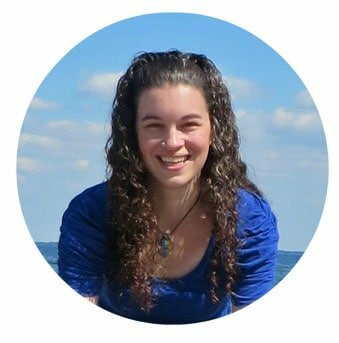 Thanks so much, Mary! This was such a fun, easy project for the bridal shower decorations. The wedding was just picture perfect! Absolutely stunning! Bright color… and they really look nice..!! !